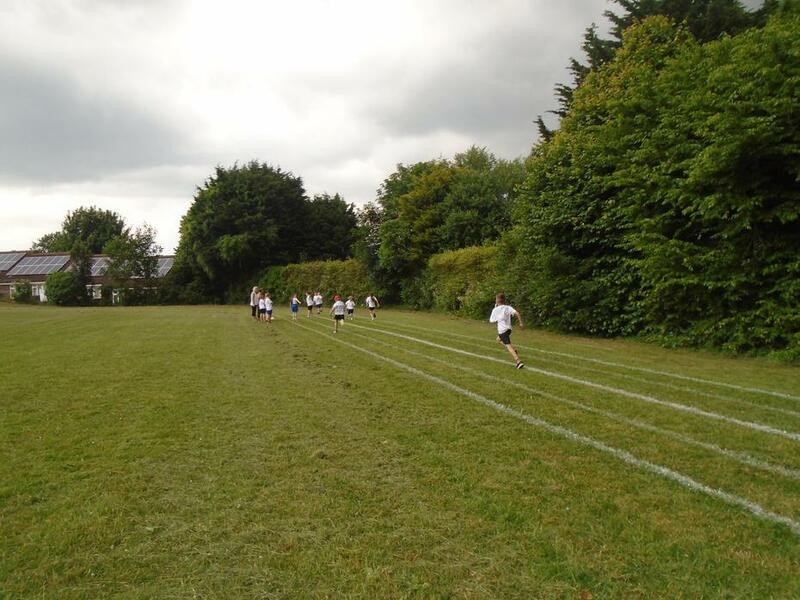 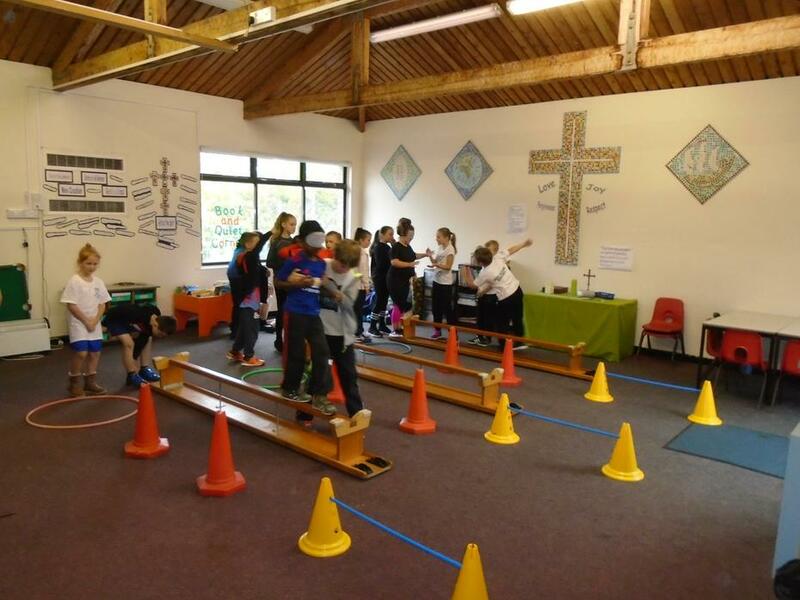 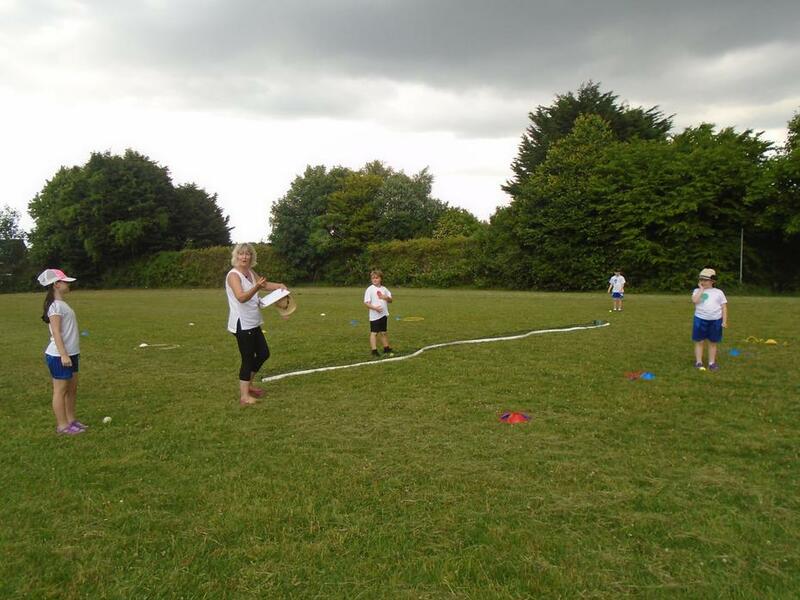 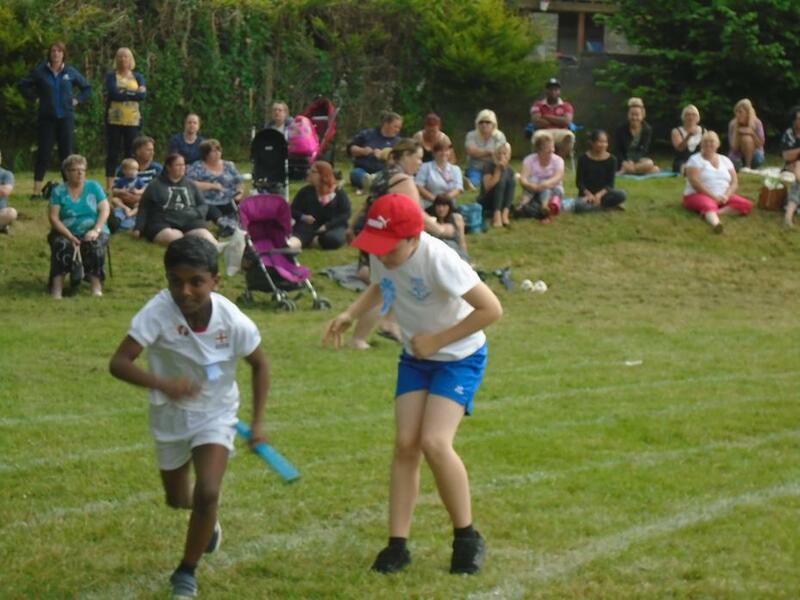 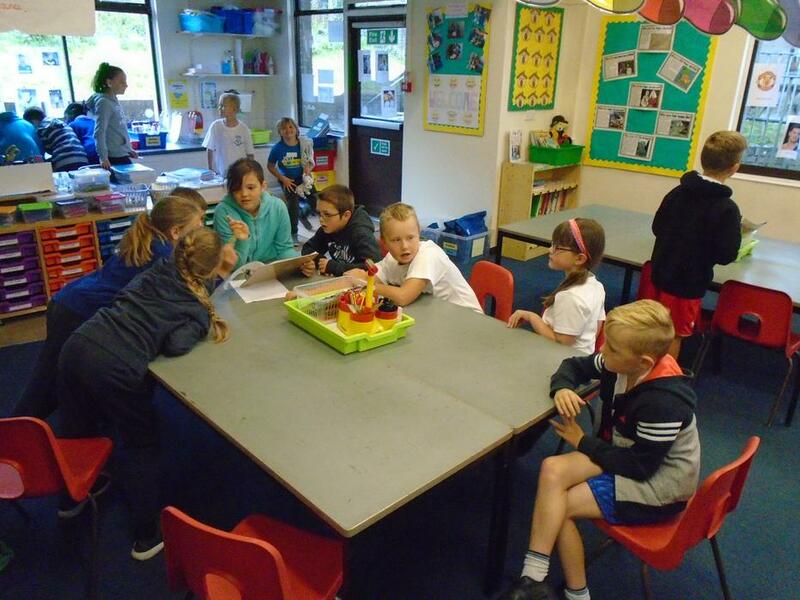 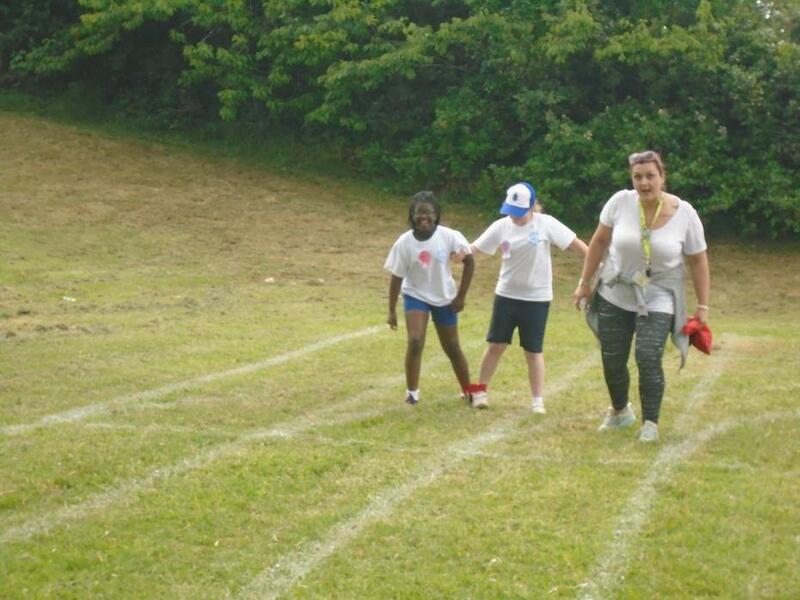 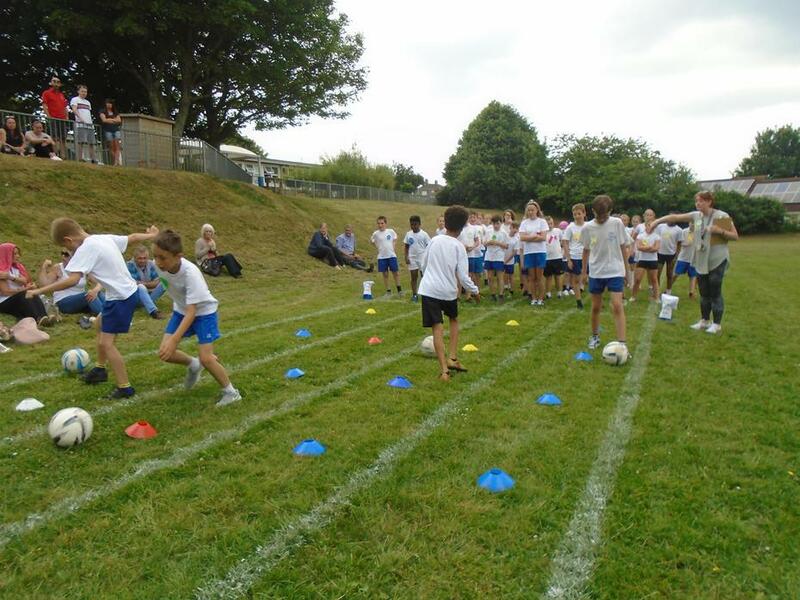 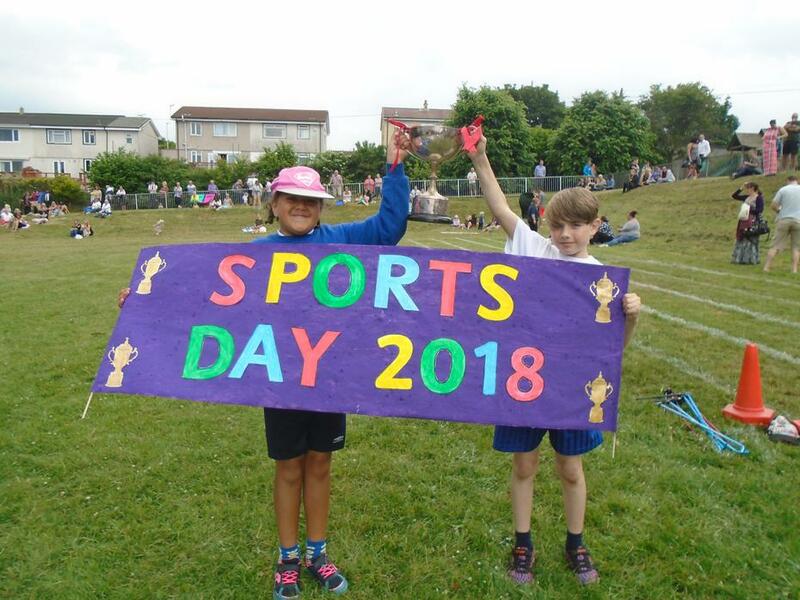 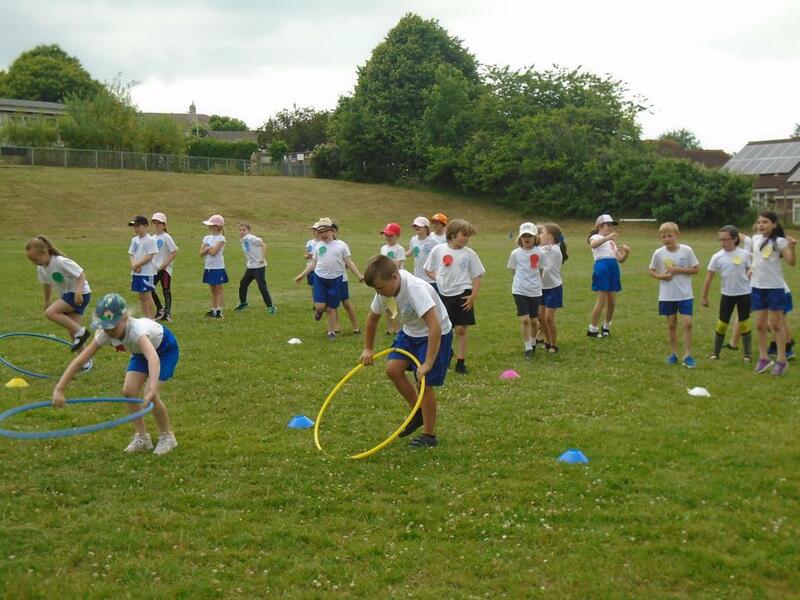 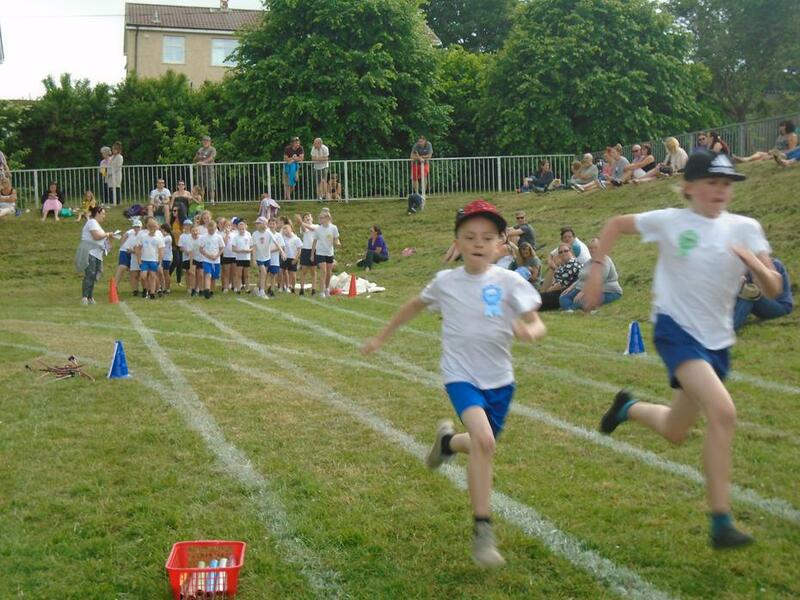 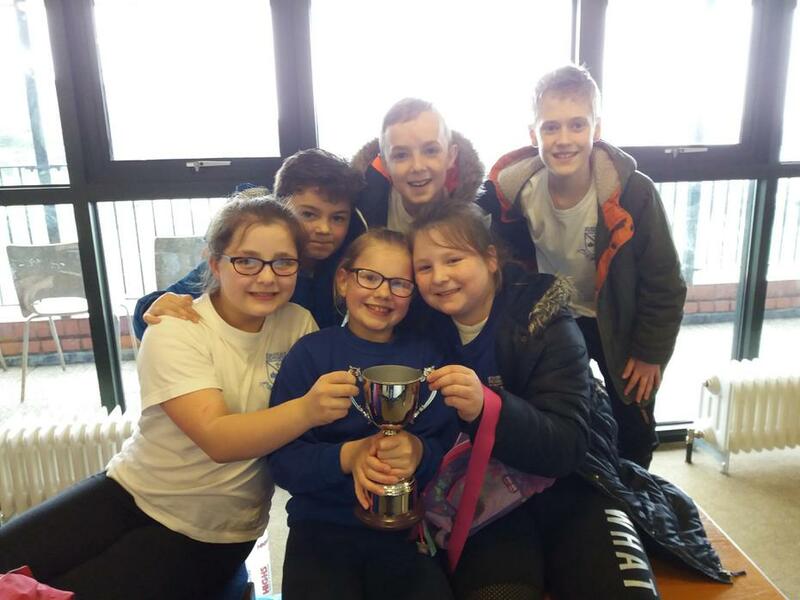 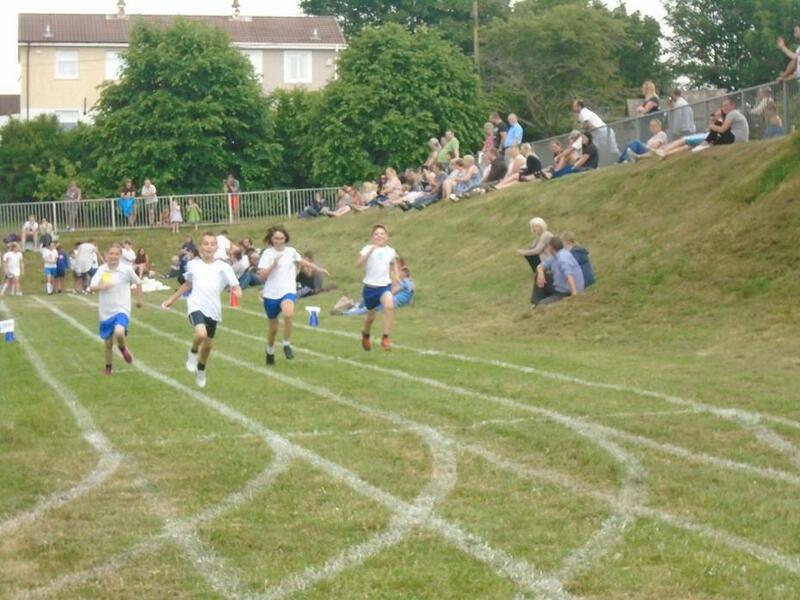 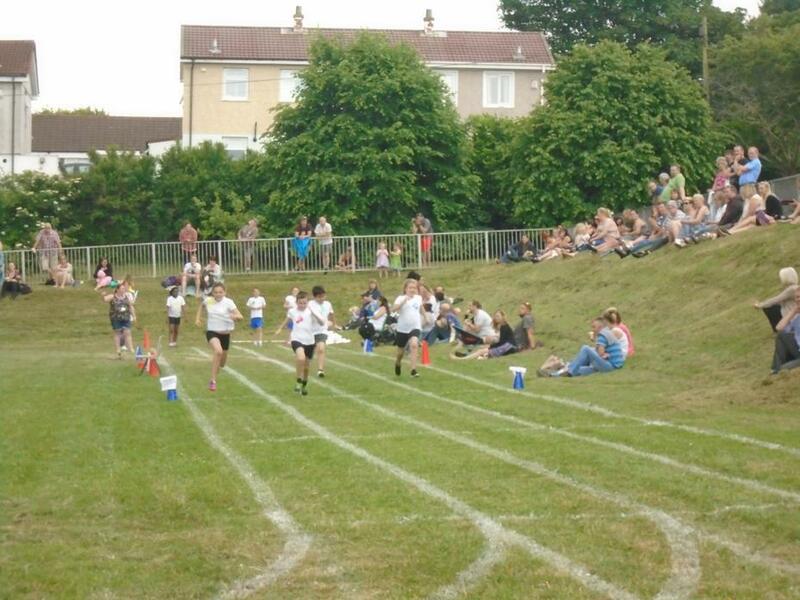 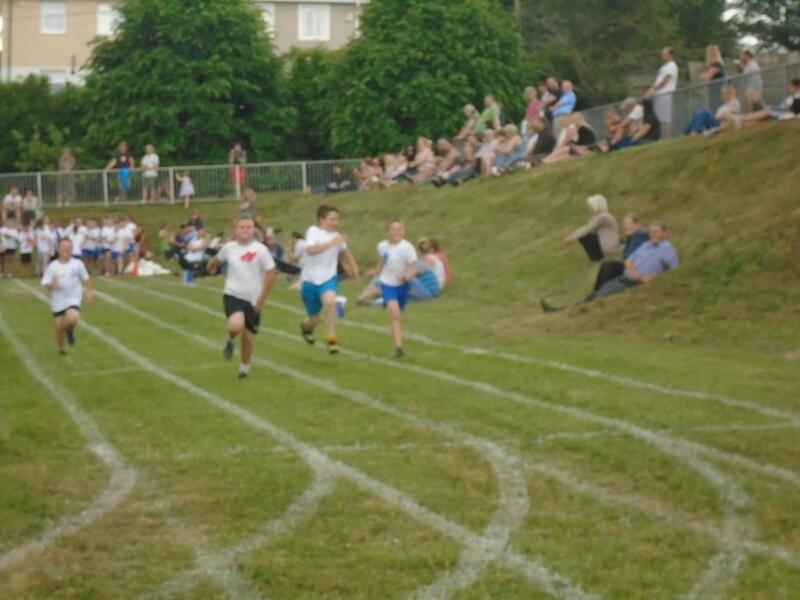 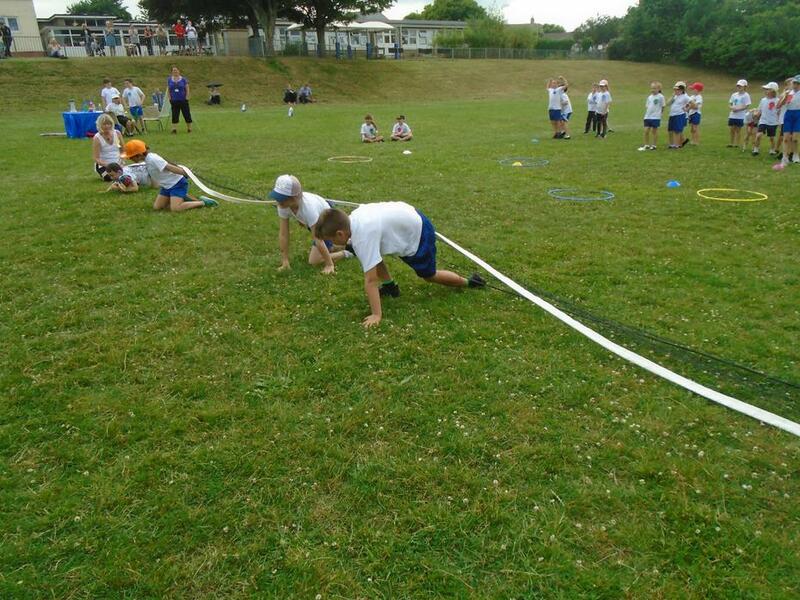 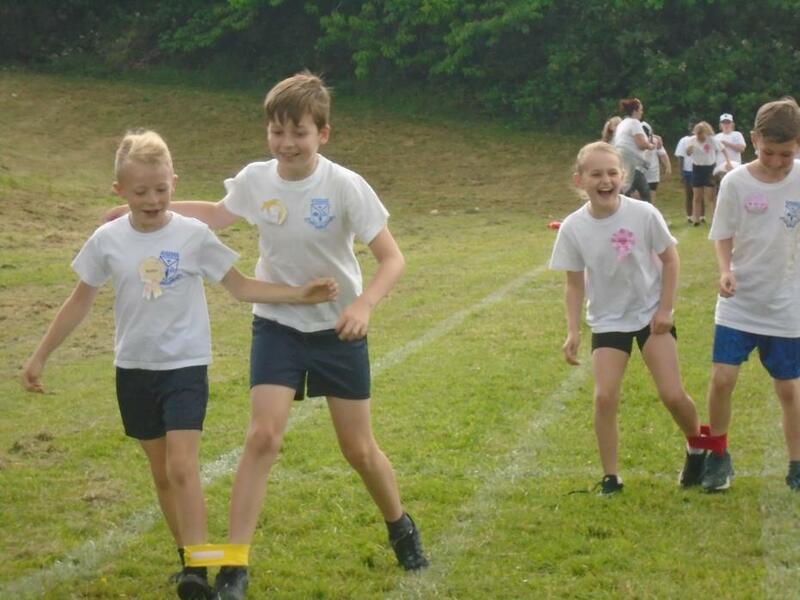 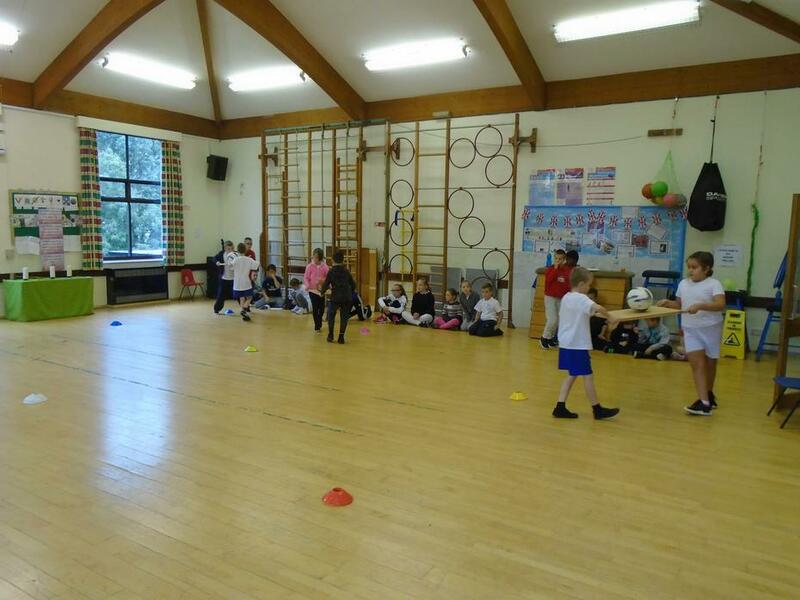 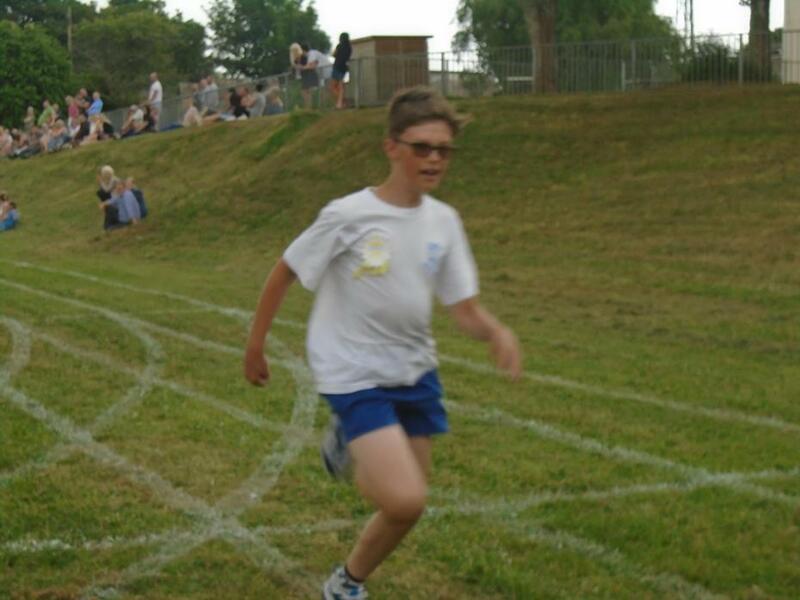 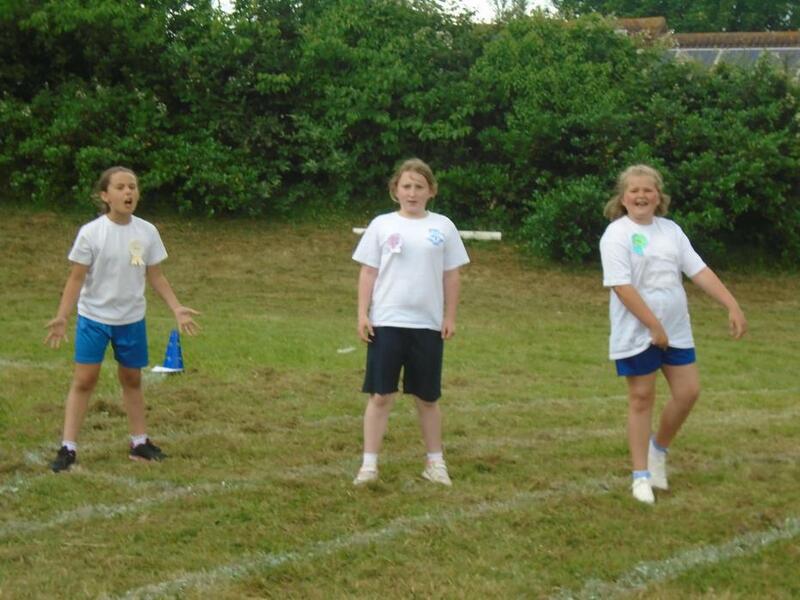 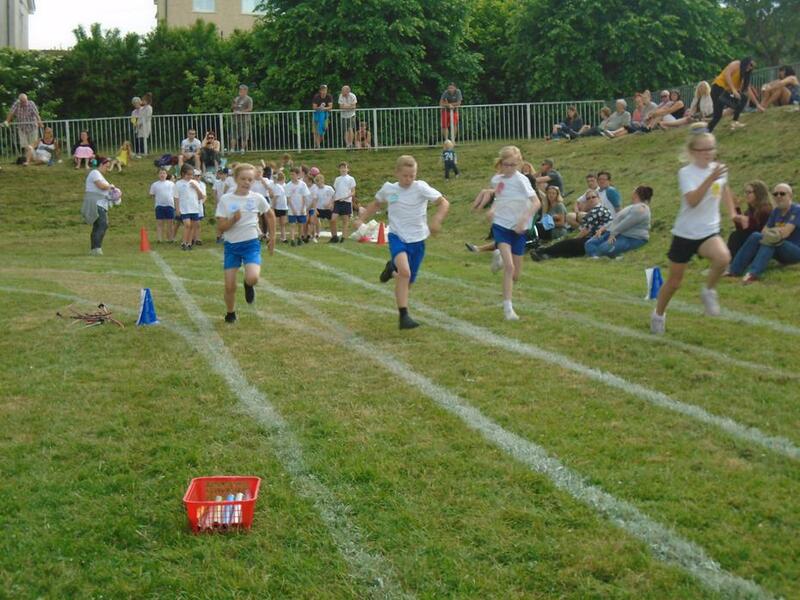 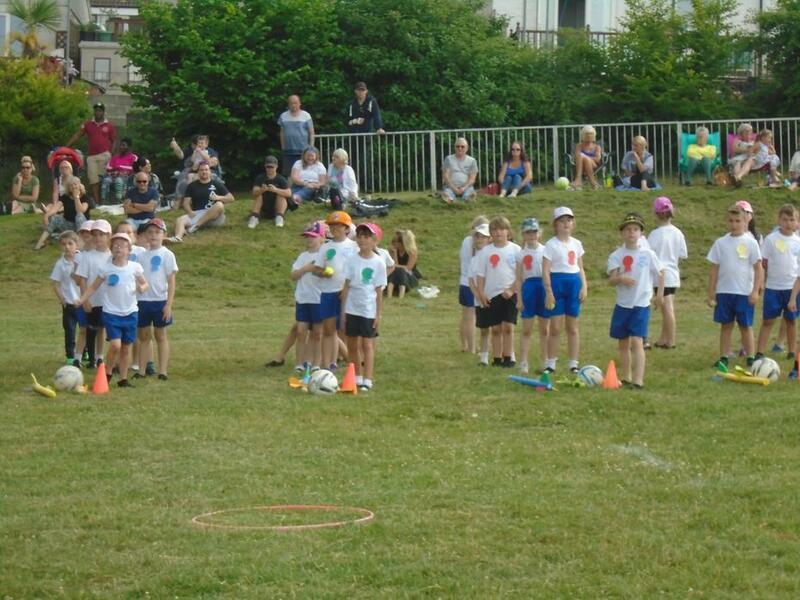 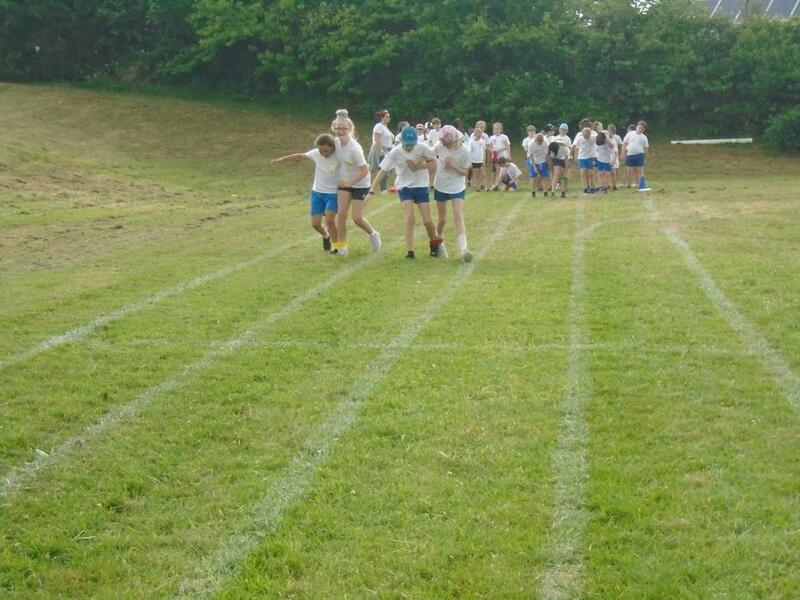 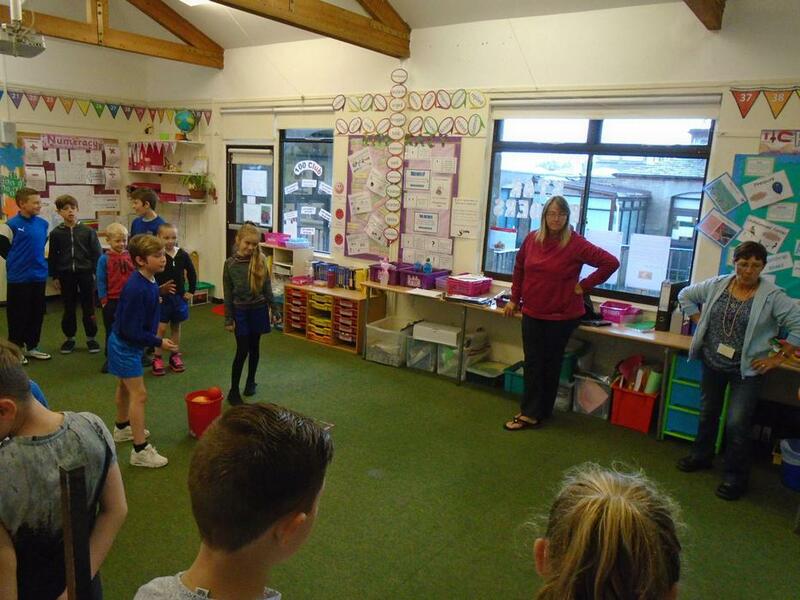 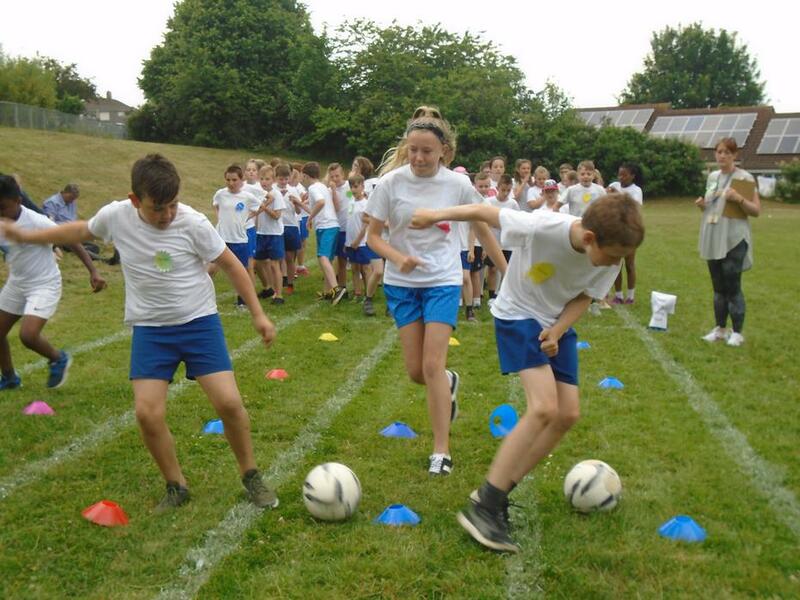 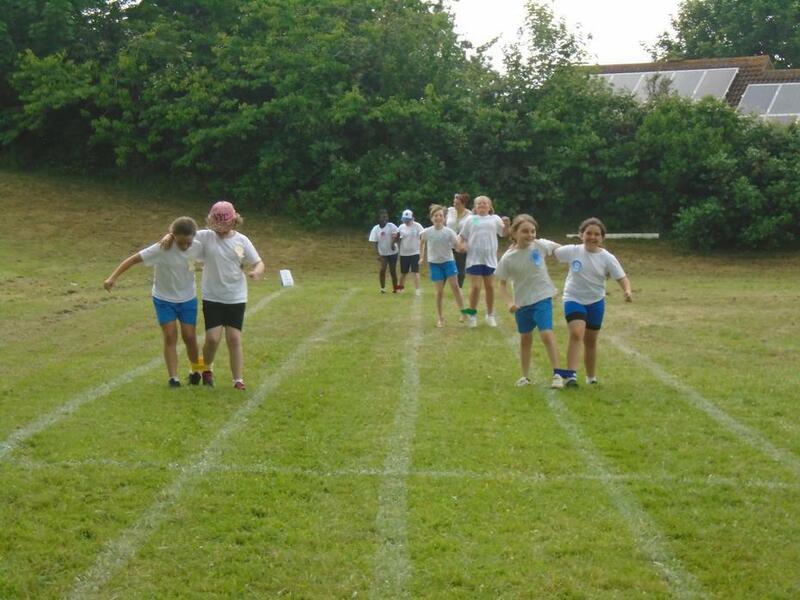 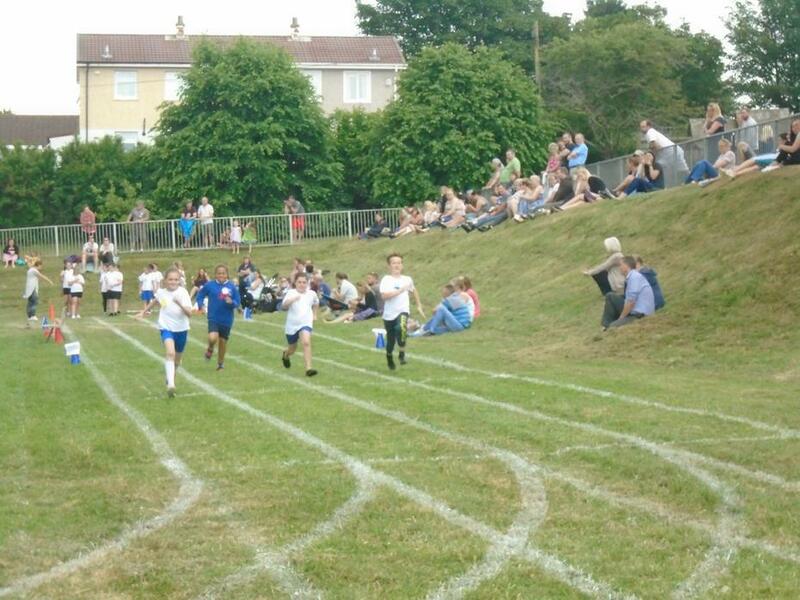 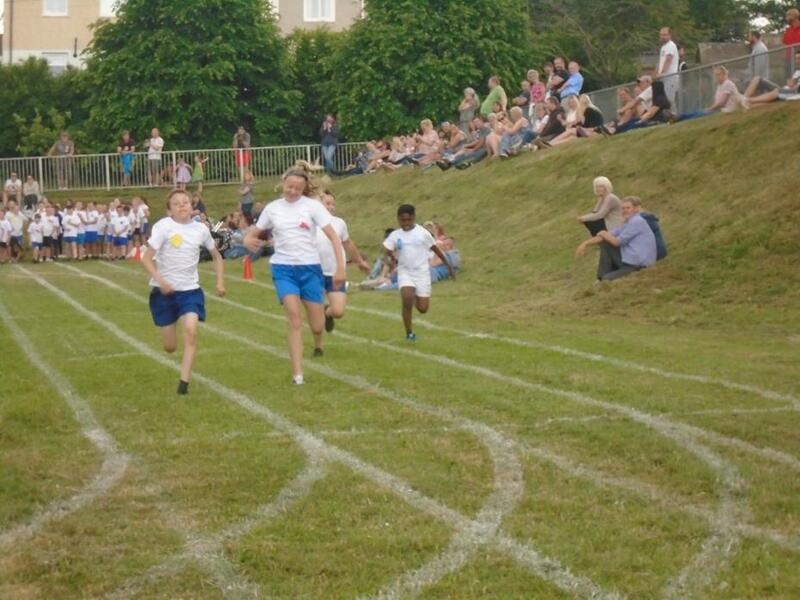 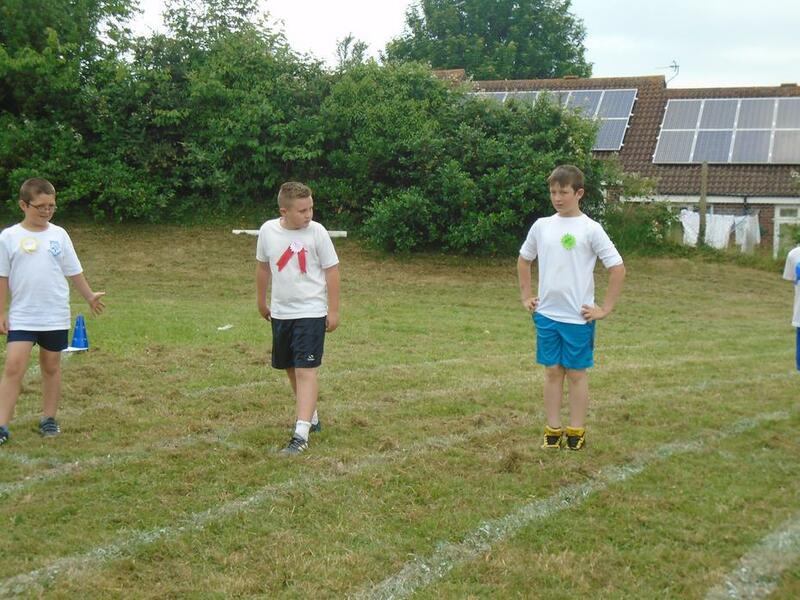 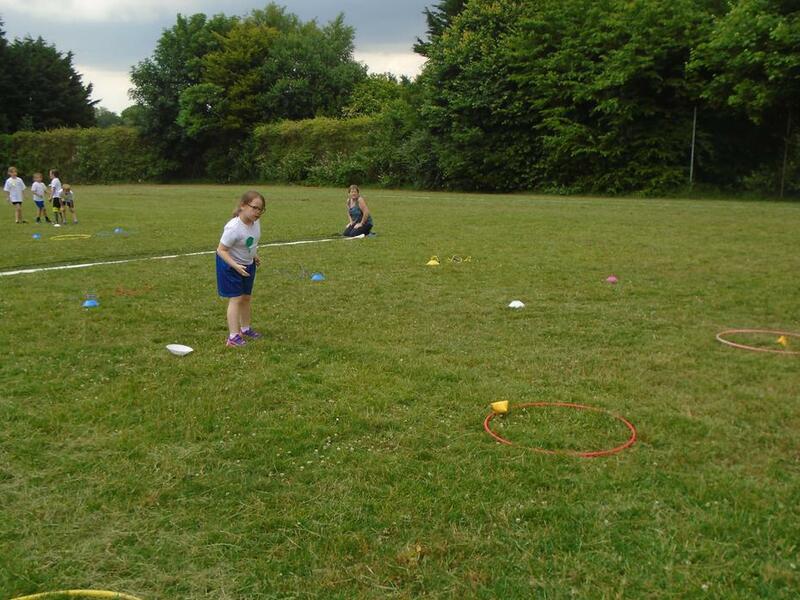 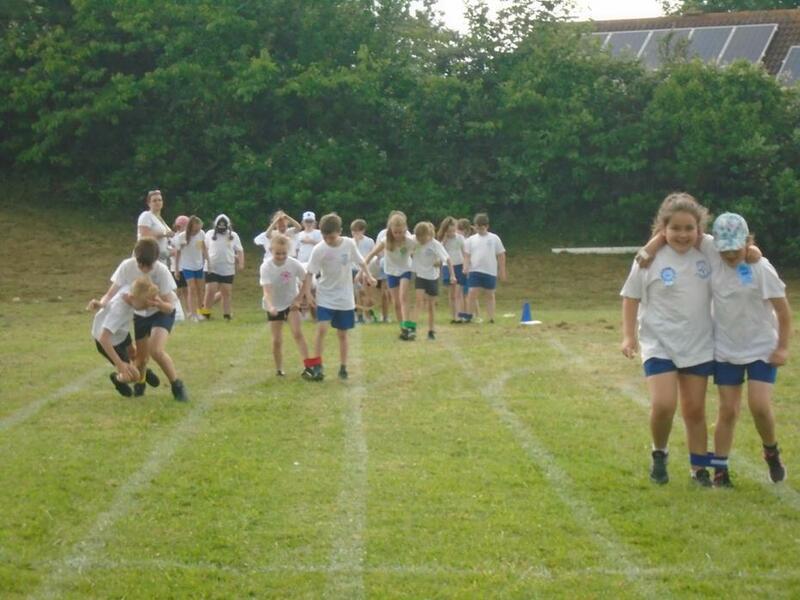 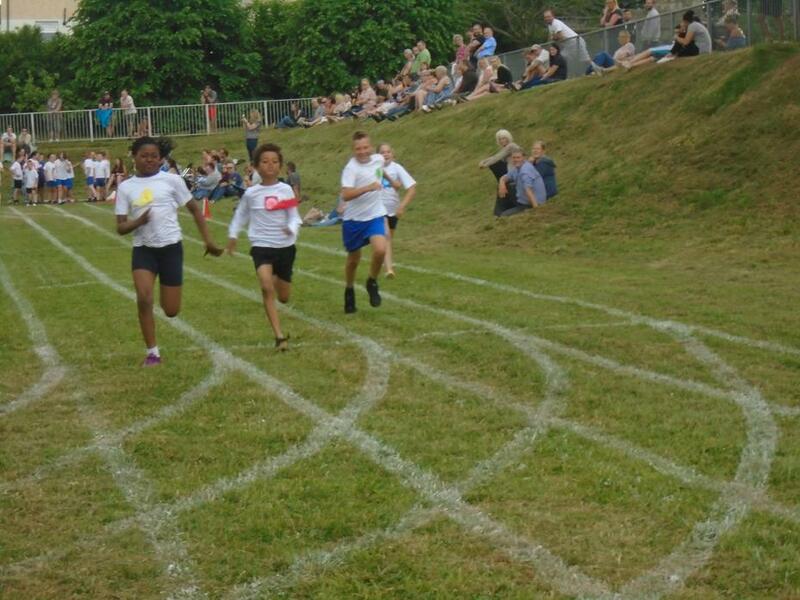 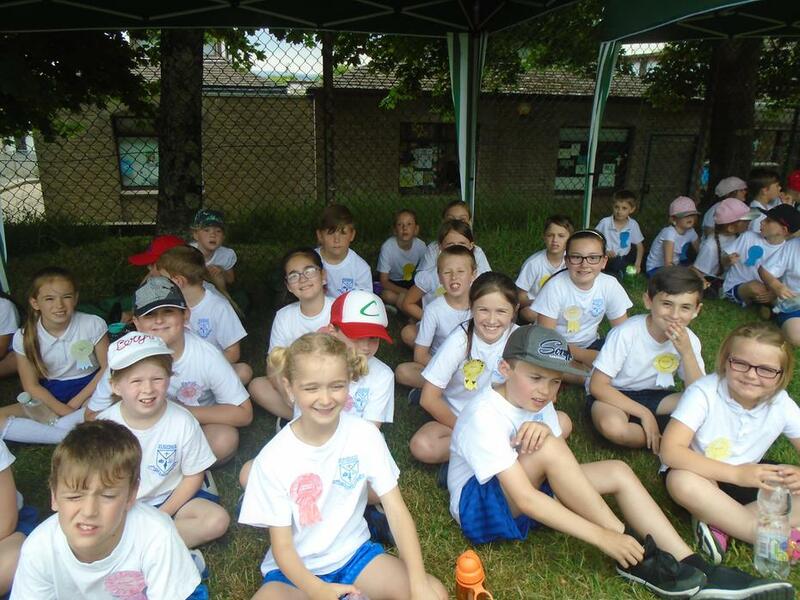 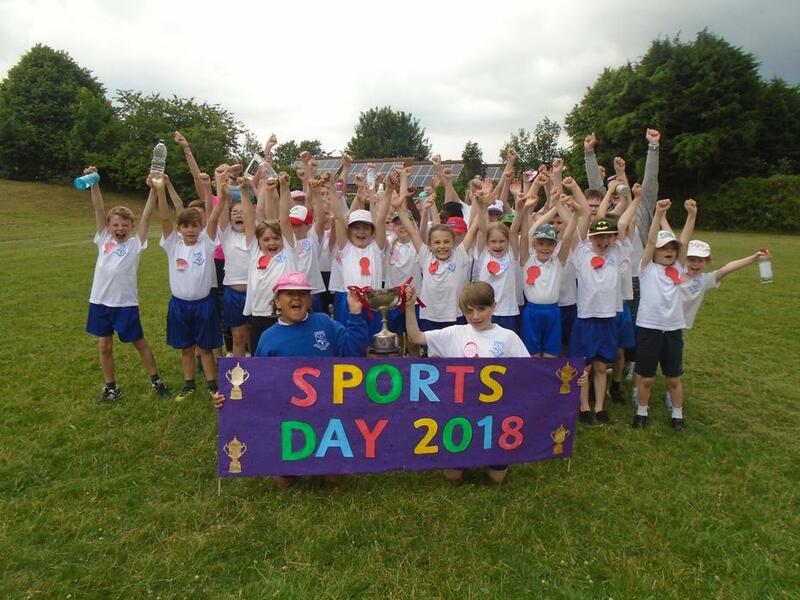 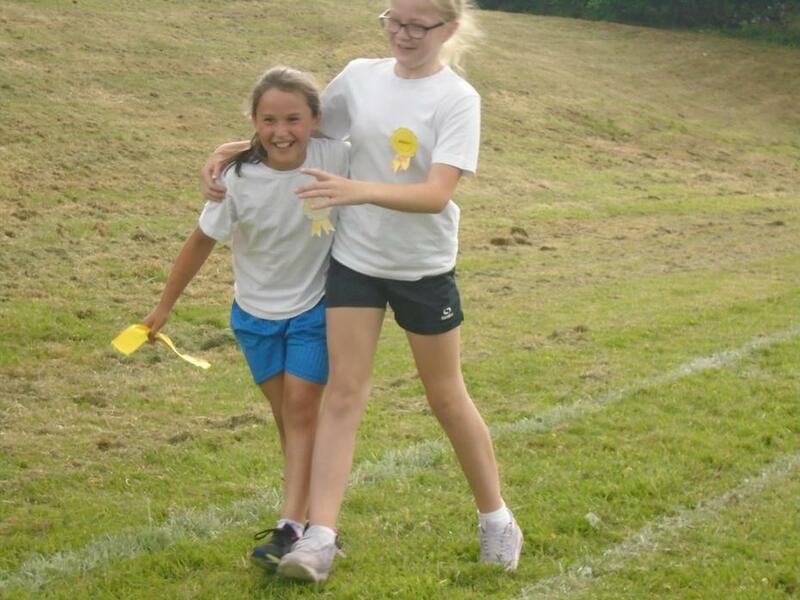 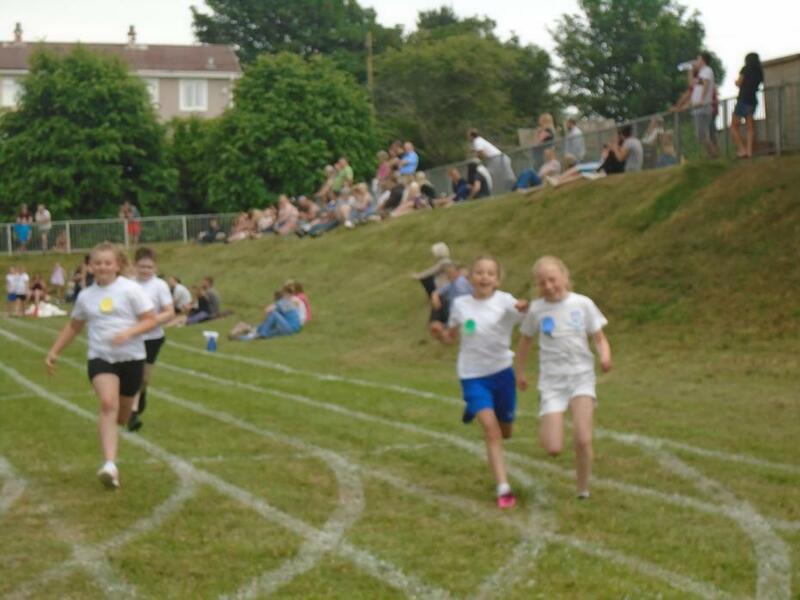 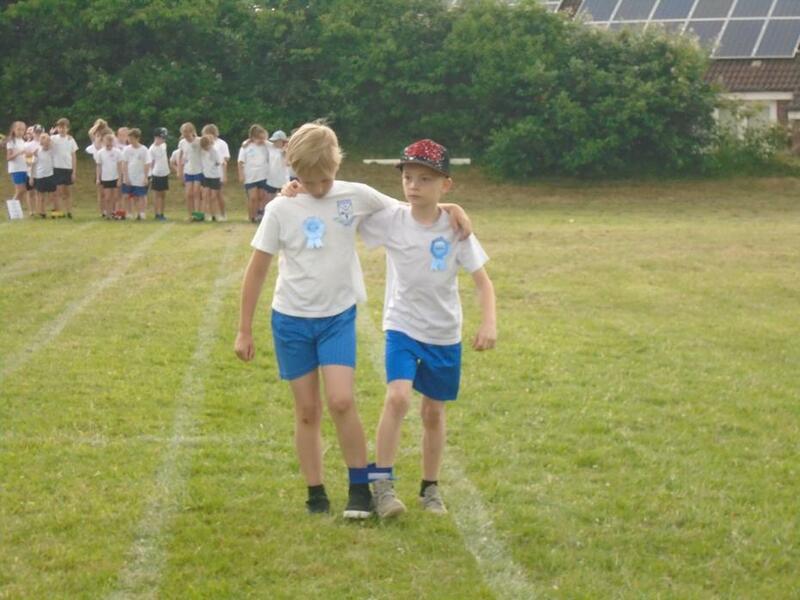 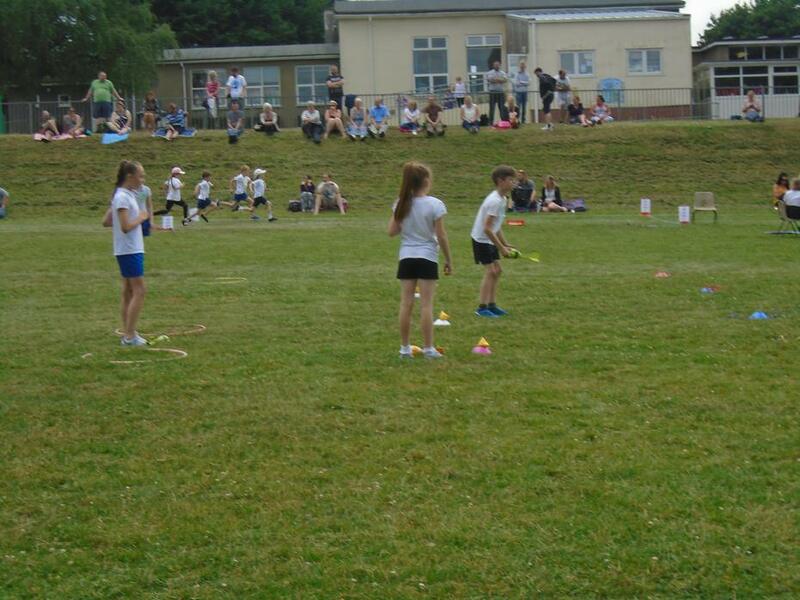 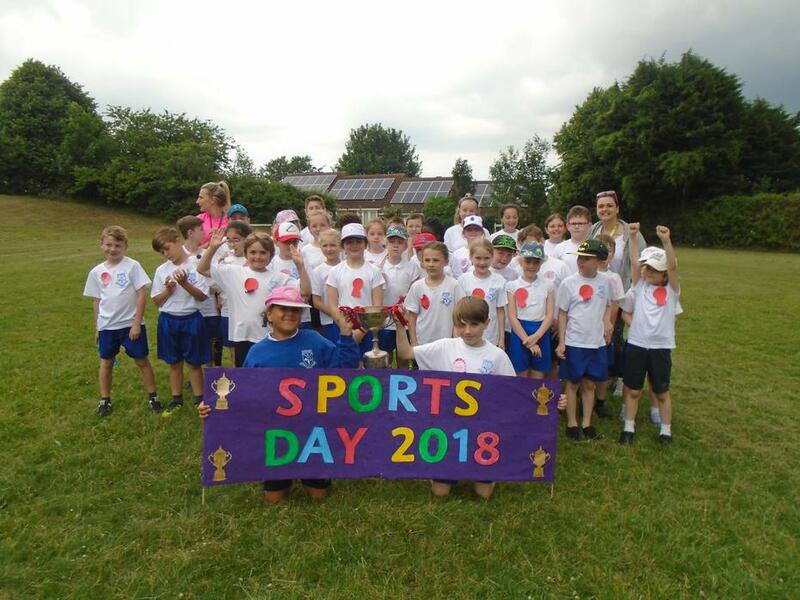 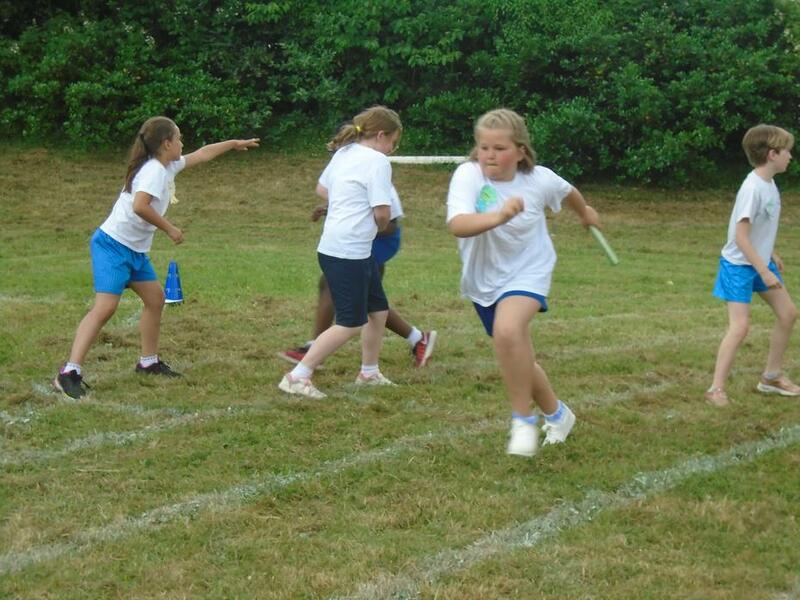 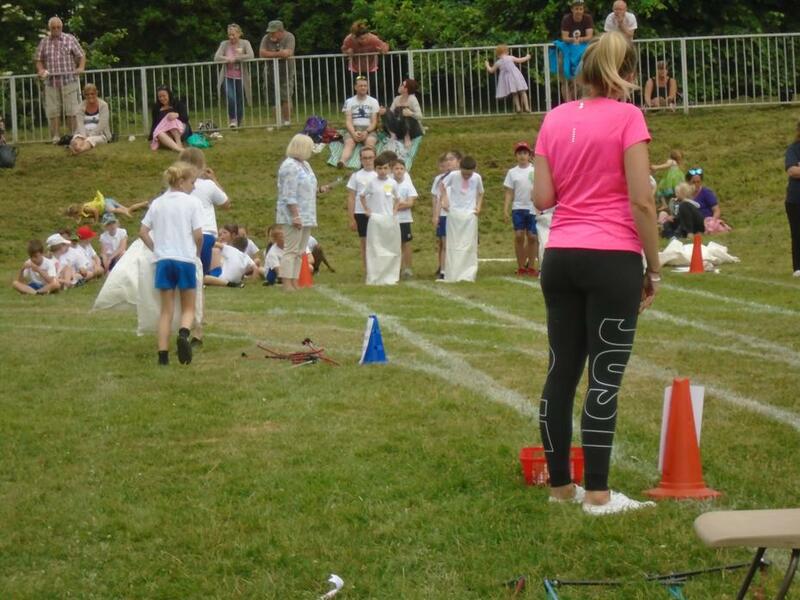 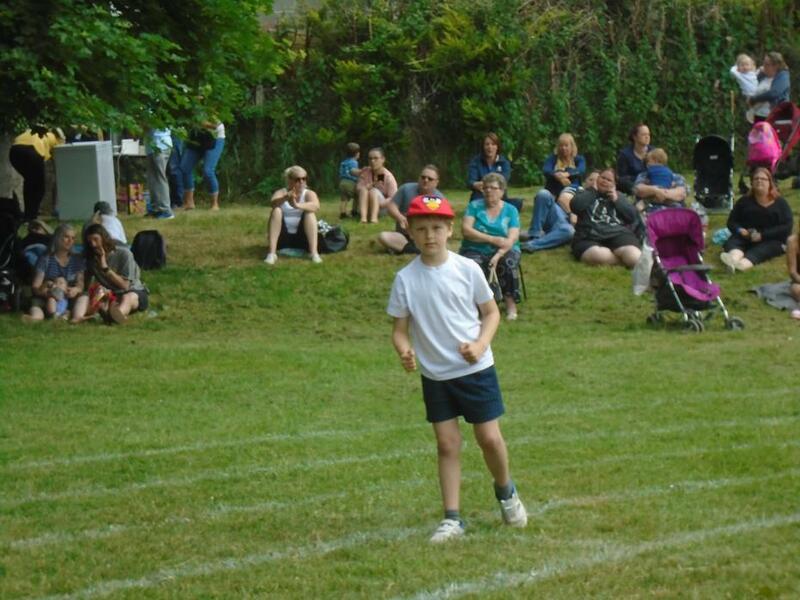 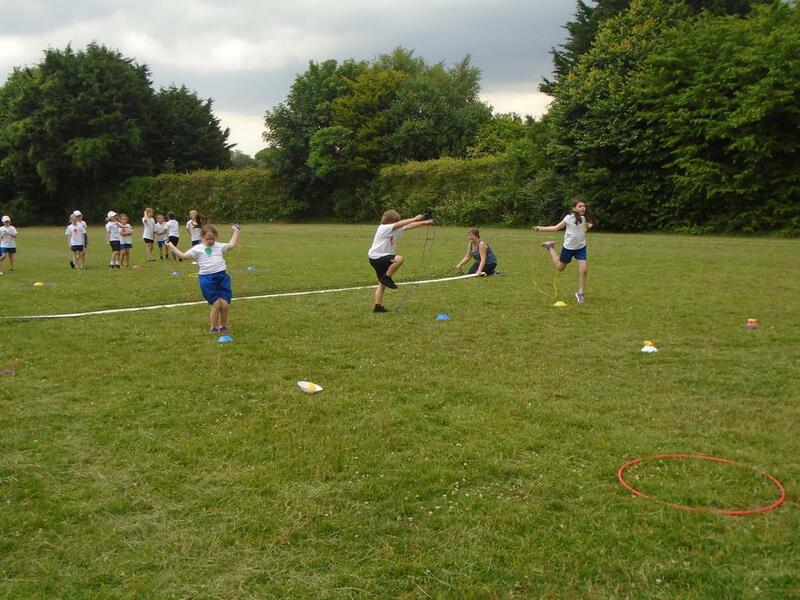 At St. Budeaux Foundation we are very keen to get children moving and encourage the uptake of physical exercise through sports and other activities. 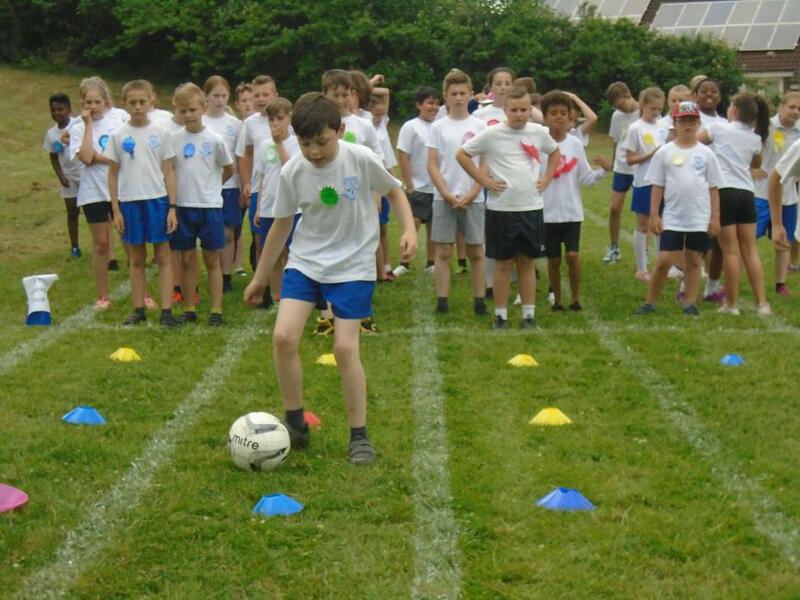 We are part of the Plymouth School Sports Partnership and we have applied for the School Games Mark. 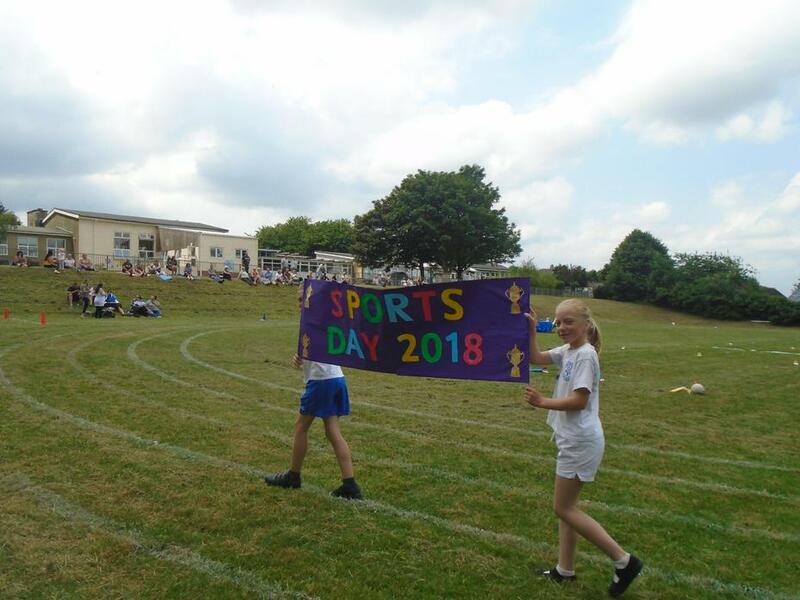 We are currently achieving bronze in the games mark, but we now have our sights set on silver so look out for exciting new events being introduced in September! 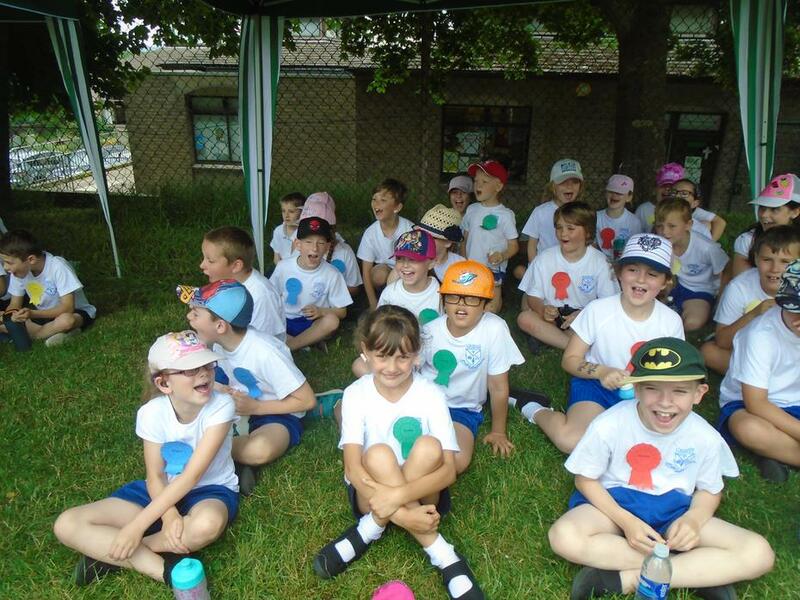 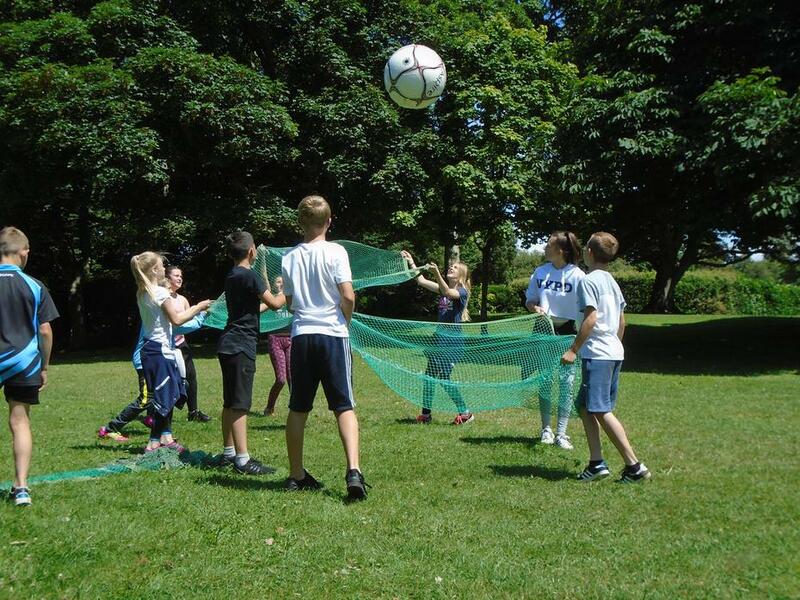 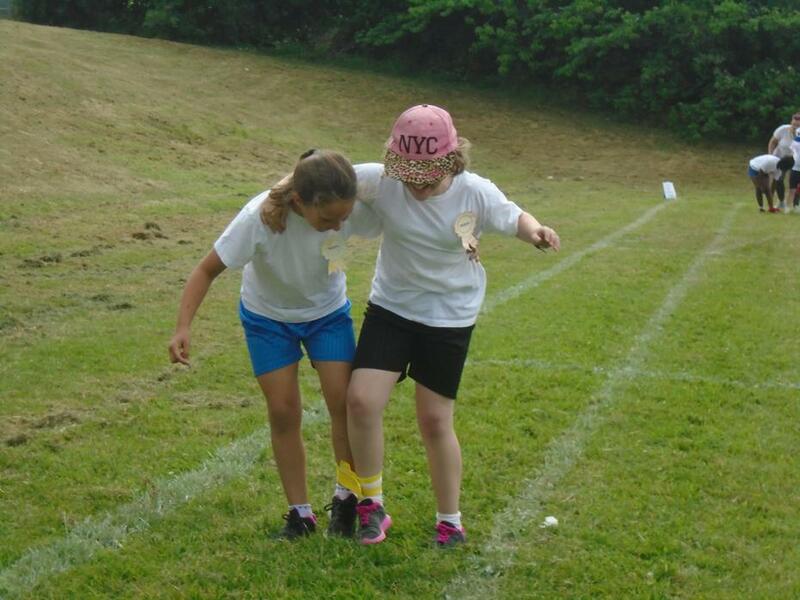 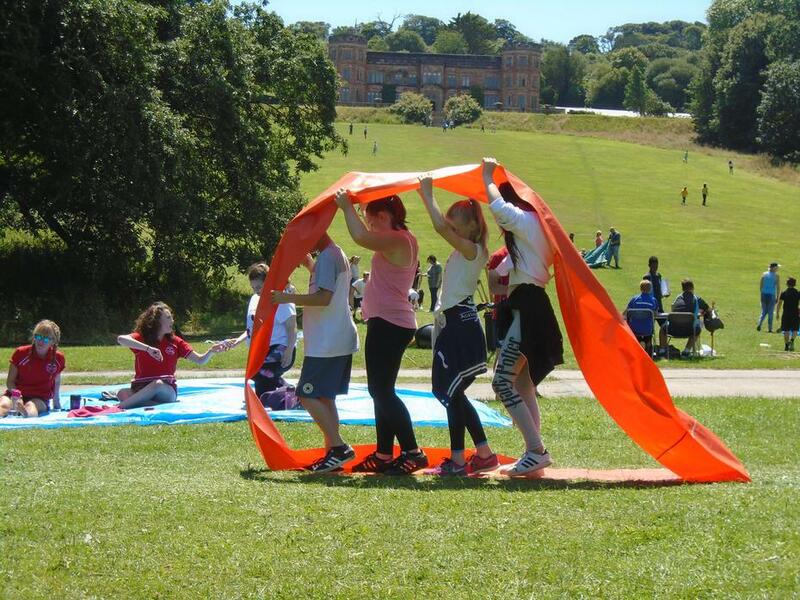 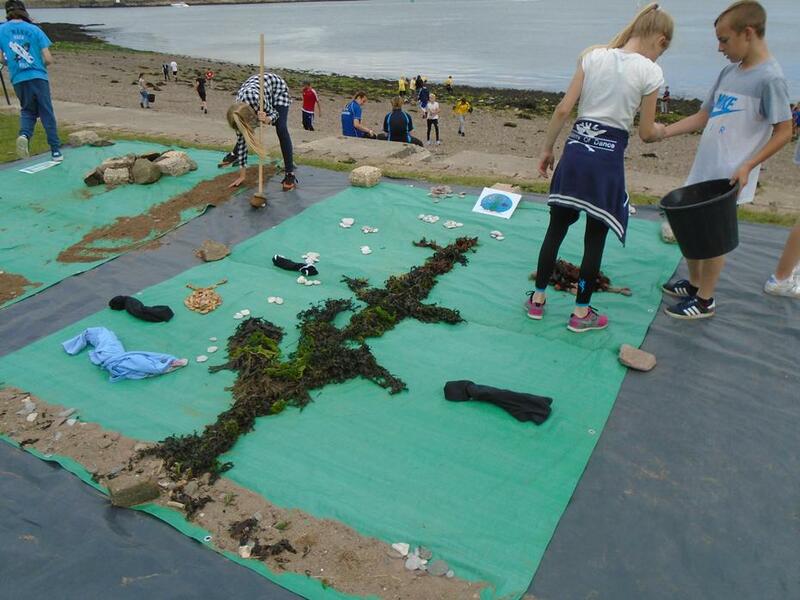 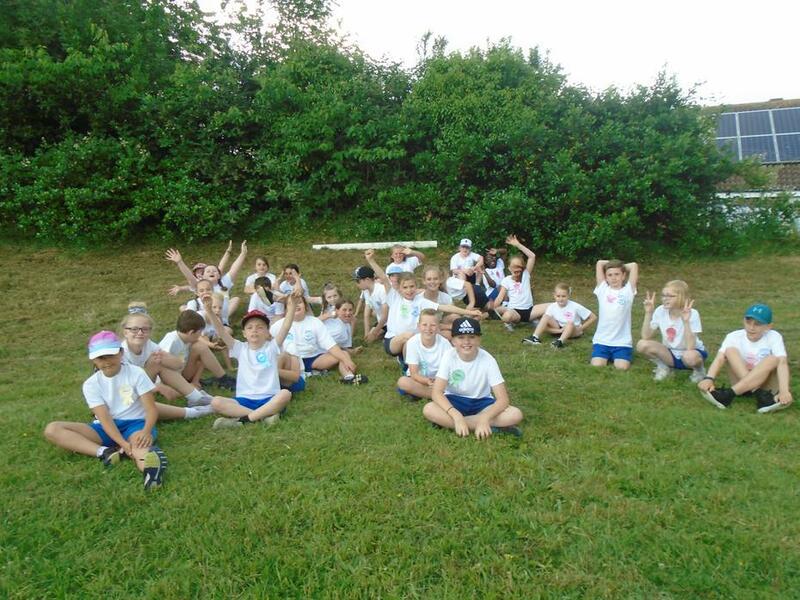 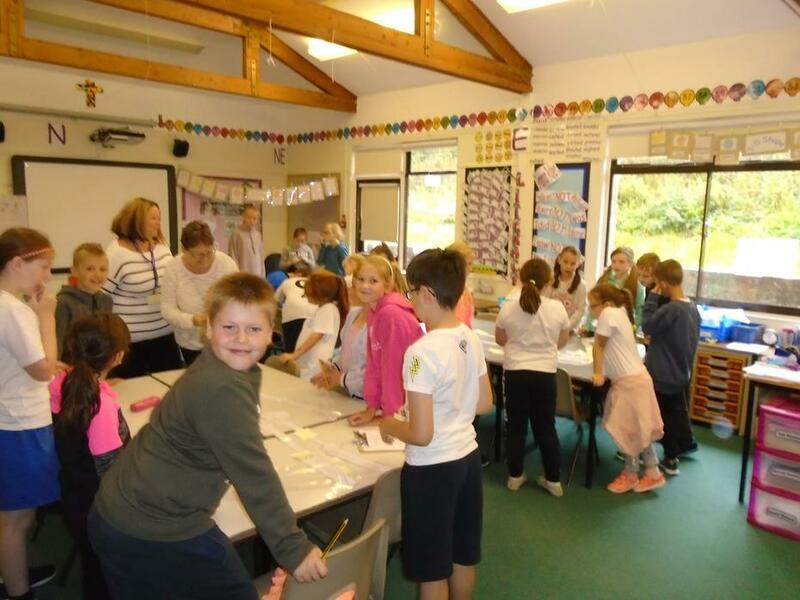 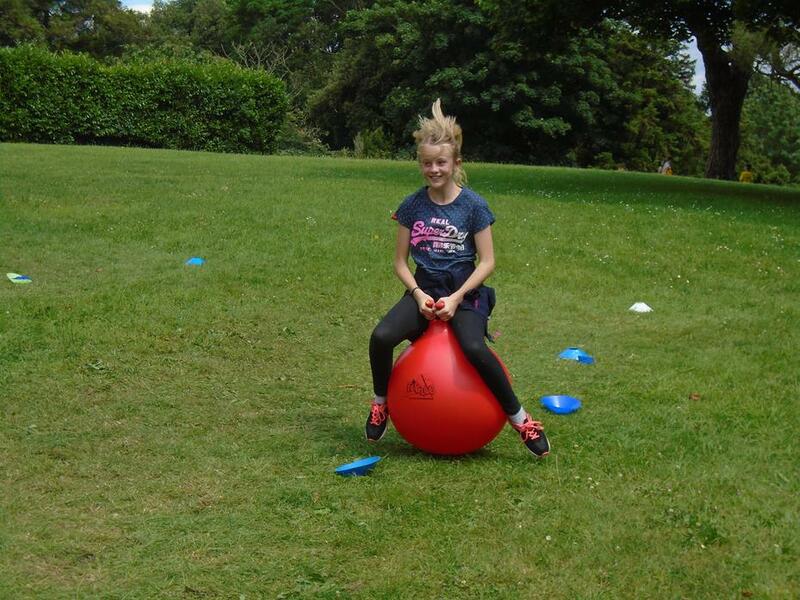 Year 6 went to Mount Edgcumbe for an OAA day in July. 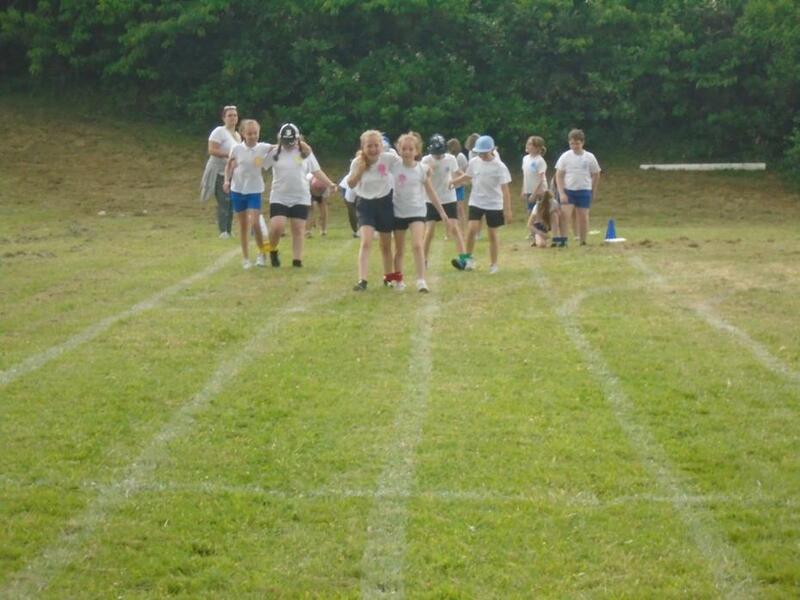 Two teams came 4th and 5th place. 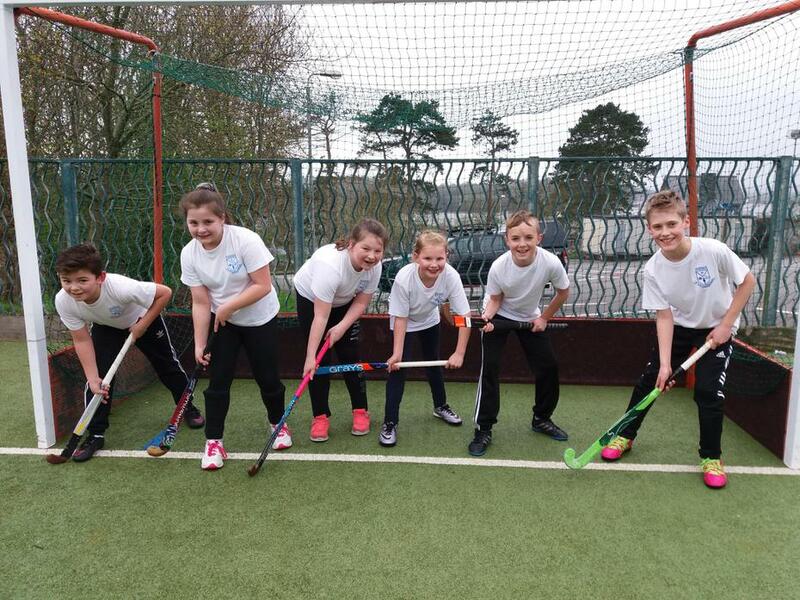 The Year 6 Hockey team took part in two city wide competitions this school year. 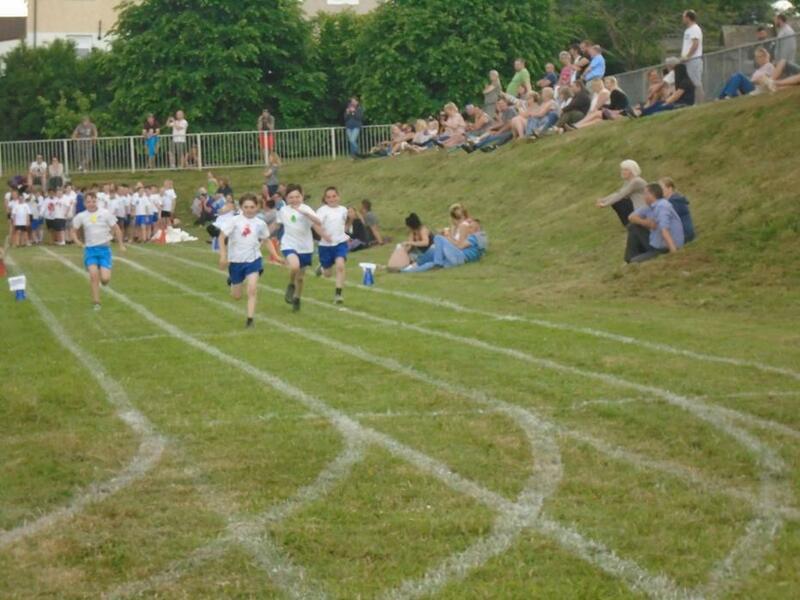 The first competition in March, the team won, which was fantastic. 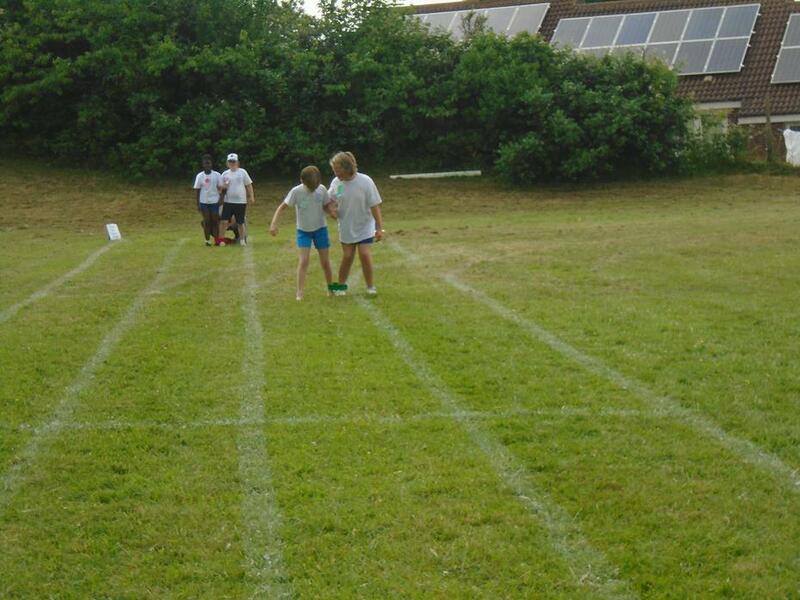 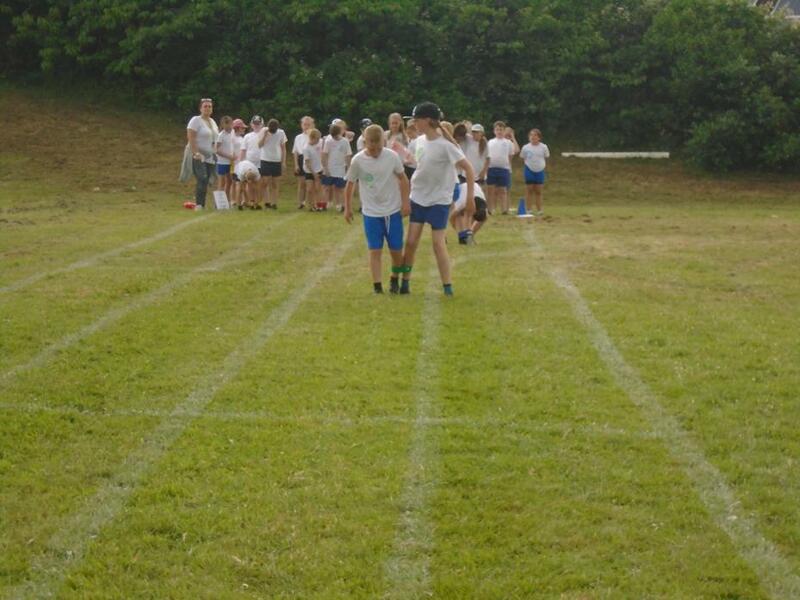 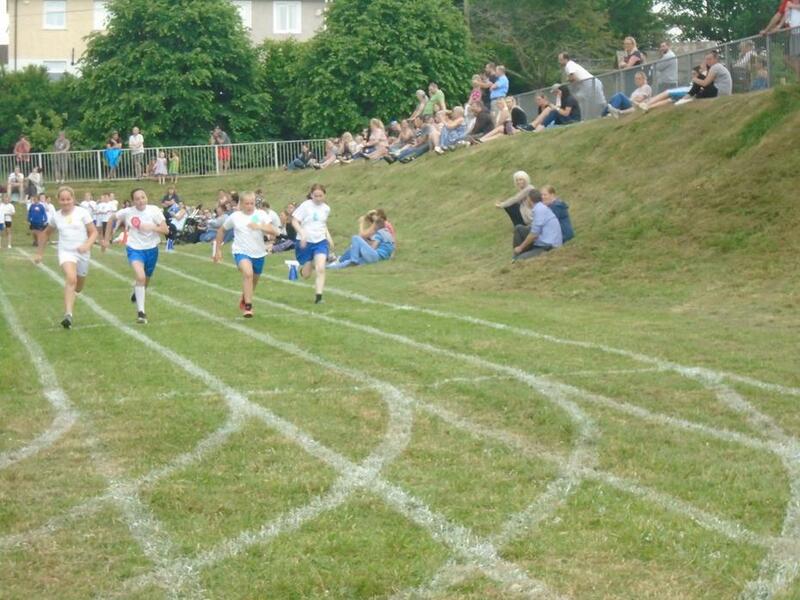 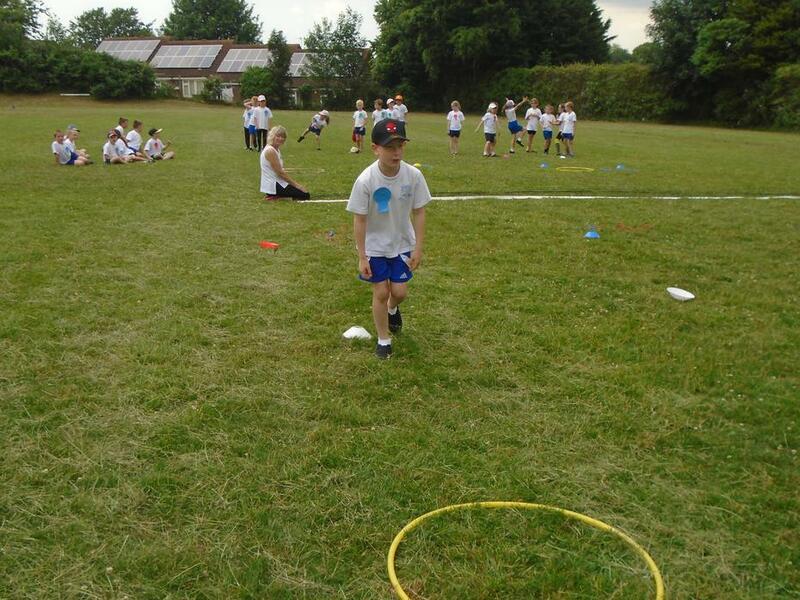 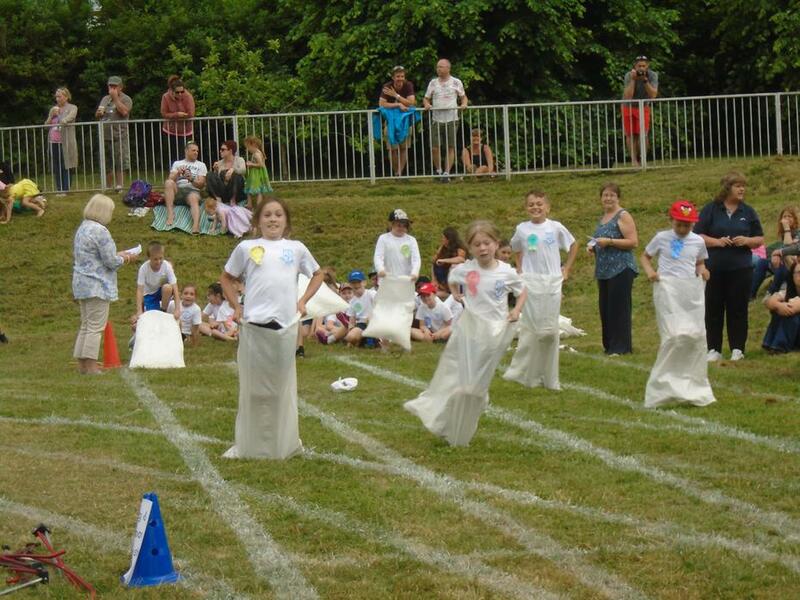 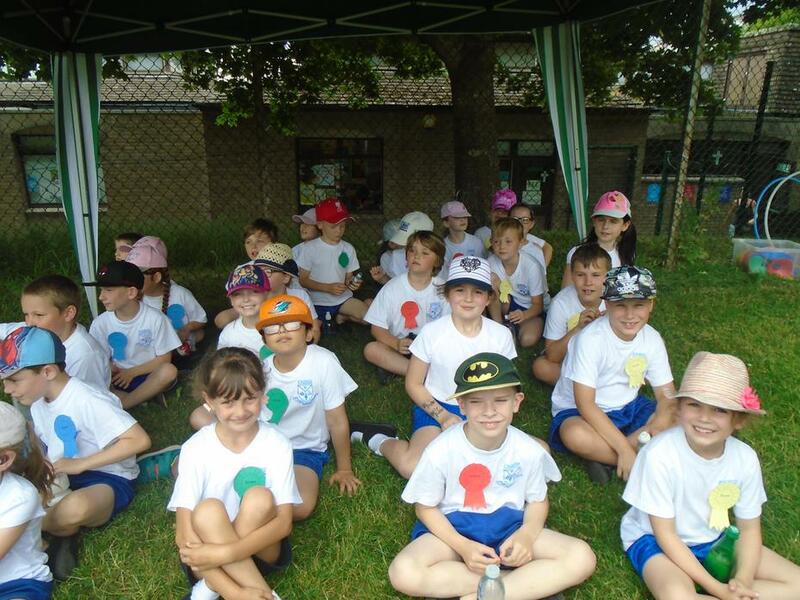 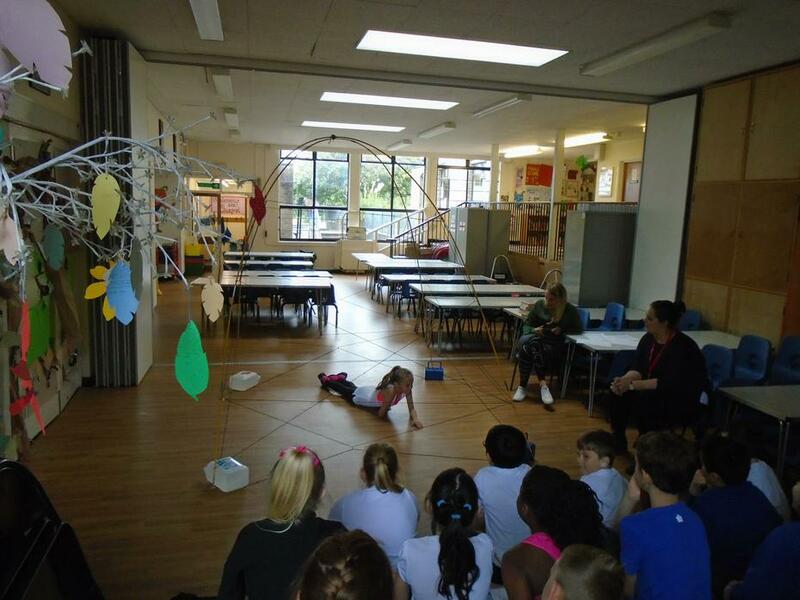 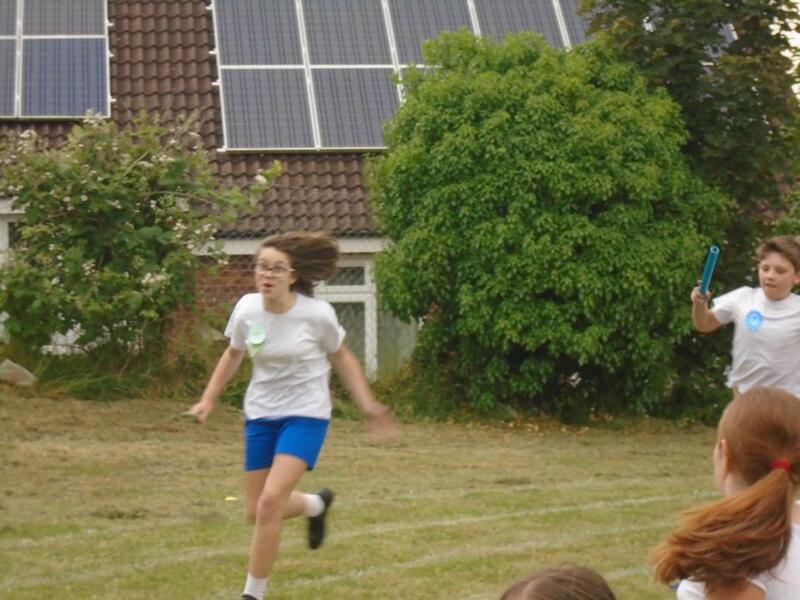 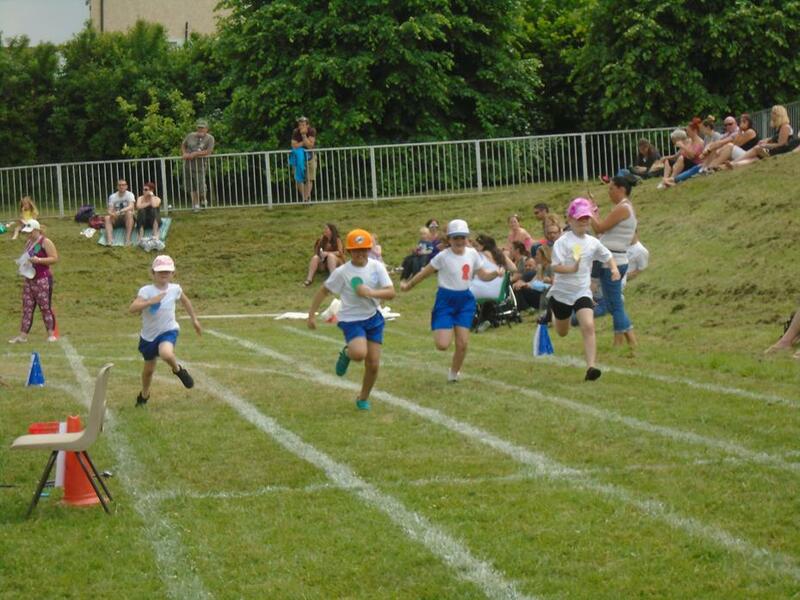 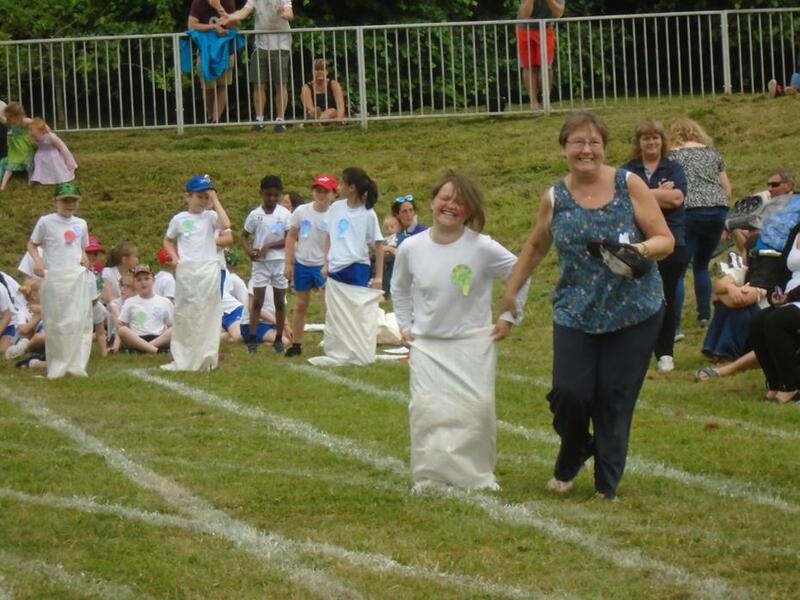 The second in June, over 20 school took part. 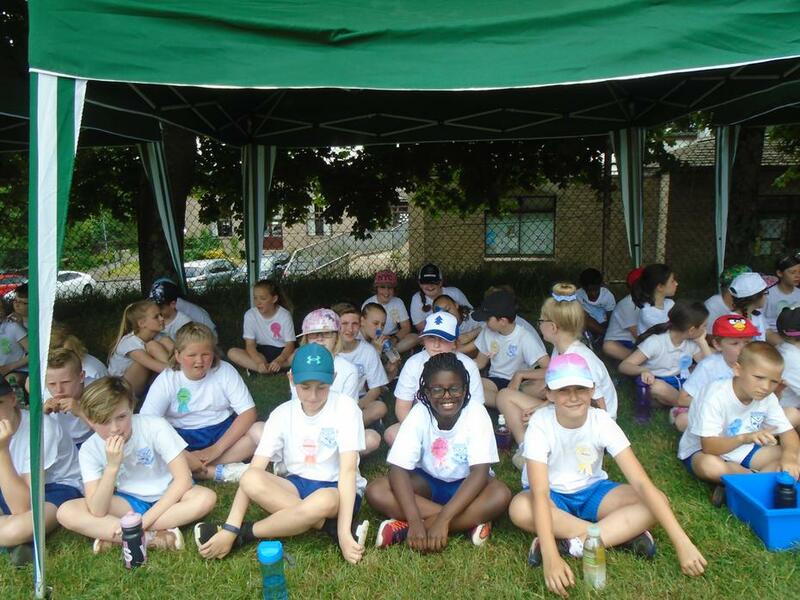 The team came second in their competition. 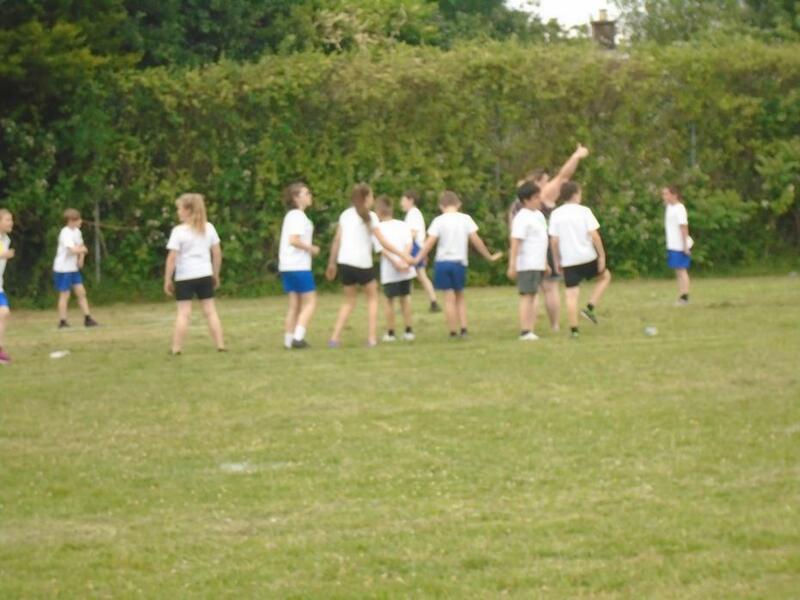 Physical Education plan of School sports Premium Funding 2015-2016 Review.